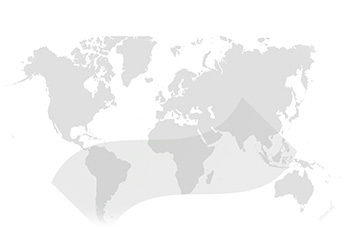 The Research on Open Educational Resources for Development (ROER4D) project was a four-year (2013–2017), large-scale networked project which set out to contribute a Global South research perspective on how open educational resources can help to improve access, enhance quality and reduce the cost of education in the Global South. The project engaged a total of 103 researchers in 18 sub-projects across 21 countries from South America, Sub-Saharan Africa and Asia, coordinated by Network Hub teams at the University of Cape Town (UCT) and Wawasan Open University. 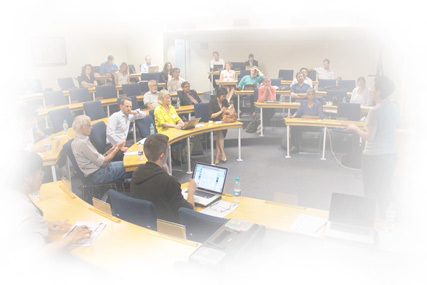 These chapters form part of a project activity toolkit, which is comprised of five documents outlining activities associated with each of the ROER4D UCT Network Hub pillars of project management activity: networking, evaluation, communications, research capacity building, and curation and dissemination. It is hoped that these chapters will be of practical use to other projects attempting to integrate any of these functions in their operational strategy. The focus of this chapter is on the networking activities conducted within the ROER4D project. It explores the concept of networking in the ROER4D project context, outlines the project approach towards visualising and analysing the project network, identifies useful tools for network visualisation and offers insights into lessons learned. Overall, it highlights the value of positioning the networking function as a specific project objective in order to better engage current and prospective researchers, educators, publishers, other research projects, advocates and policy-makers. The focus of this chapter is on the evaluation activity which took place within the ROER4D project. Using a Utilization-Focused Evaluation (UFE) framework as a scaffold, it outlines and reflects on evaluation activity undertaken in the ROER4D project against the 12-step UFE process, why this was done and what was learned from the process. It also offers recommendations for other Global South, large-scale networked projects that may wish to implement an internal, use-focused evaluation process. This chapter provides a short overview of the research communication field in order to give context to some of the key debates and considerations, with attention given to the specific field of development research communication. It charts the experience of the ROER4D Communications Advisor in developing a research communication strategy for the project and highlights key lessons learned. This chapter discusses the processes entailed in ROER4D’s curation and dissemination (C&D) strategy. It outlines the project’s approach in terms of positioning itself as publisher in the context of an open research framework and highlights the workflows and processes associated with two key aspects of its C&D activity: publication of a peer-reviewed edited volume and the project’s open data initiative. This chapter describes the capacity-building activities undertaken to provide sub-project researchers as well as the UCT Network Hub with the research tools and analytical concepts required to produce a coherent body of empirical knowledge on OER in the Global South. It provides detail on the project’s research question harmonisation processes, the measures taken to ensure conceptual clarification and the project’s developmental editing process.